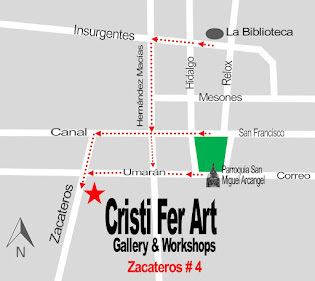 Cristi Fer Art Gallery and Workshops, in San Miguel de Allende, Mexico: New Year Resolution 2014, Be More Creative! New Year Resolution 2014, Be More Creative! 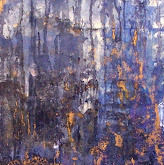 Take a 5 days workshop or retreat at Cristi Fer Art Studio in San Miguel. Liberate your creative self! Clarify your goals! Enjoy a fantastic vacation in San Miguel de Allende! Creativity is your birth right! You are the gate keeper! Contact us asap, for reservations.